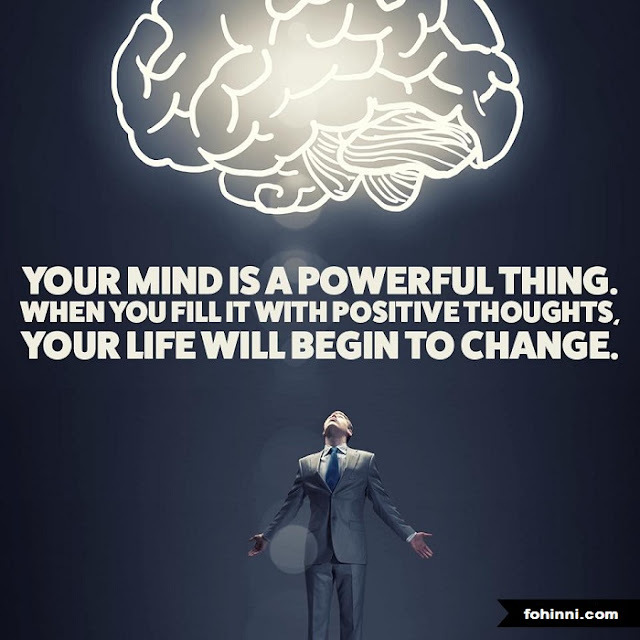 Your Mind I A Powerful Thing. When You Fill With Positive Thoughts. Your Life Will Begin To Change.